Elizabeth Taylor—chances are, you recognize the name. Not only was she a well-known actress, humanitarian, and style icon, but she’s still widely known for her romantic life, passion-filled relationships, and big heart. She loved and loved hard. Can we blame her?! As a die-hard romantic myself, I love reading her quotes. They’re packed with a punch and always hit me straight in the heart. 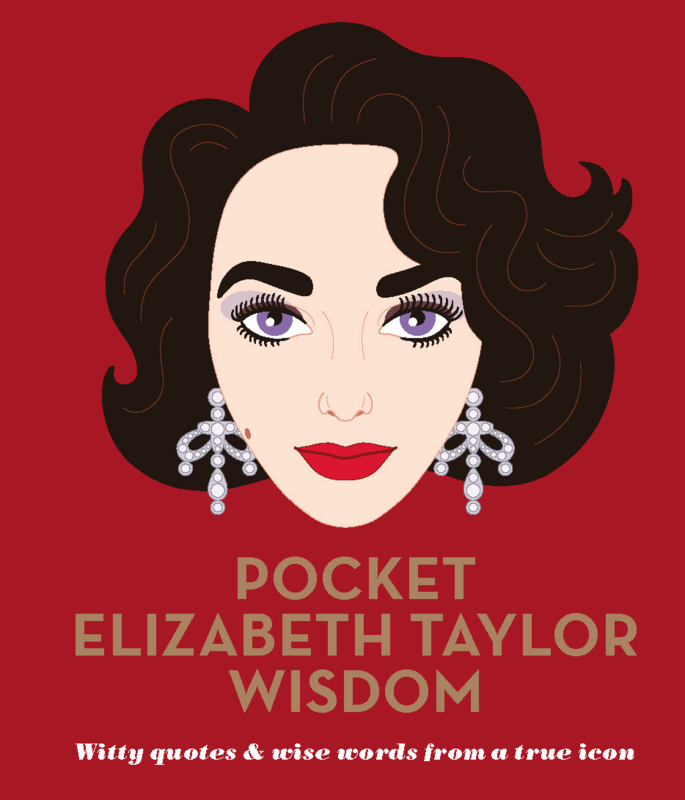 This newly-released book, Pocket Elizabeth Taylor Wisdom: Witty and Wise Words from a True Icon, shares Elizabeth’s best advice on life, love, and heartache. This book has compiled Elizabeth’s truths about what love really is and how to be with someone (because well, let’s face it, she knew the drill). Sure, we all love the warm-and-fuzzy feelings we get from a cutesy romance quote, but anyone who’s really been in love knows that a relationship is more than sunshine and rainbows. Beyond the honeymoon stage, there’s fighting to get to know one another, to stay close, and to get through the trials and triumphs of everyday life. Elizabeth’s words will make you laugh, smile, nod, and simultaneously want to get your life together. Here’s the 21 best quotes from the book. And if you’re interested, you can buy the full-length right here. What If Life Is Not About Happiness, But About Usefulness?